The Haramain High Speed Rail project also known as the “Western Railway” or “Makkah-Medina high speed railway”, is a 453-kilometre-long (281 mi) high-speed inter-city rail transport system under construction in Saudi Arabia. 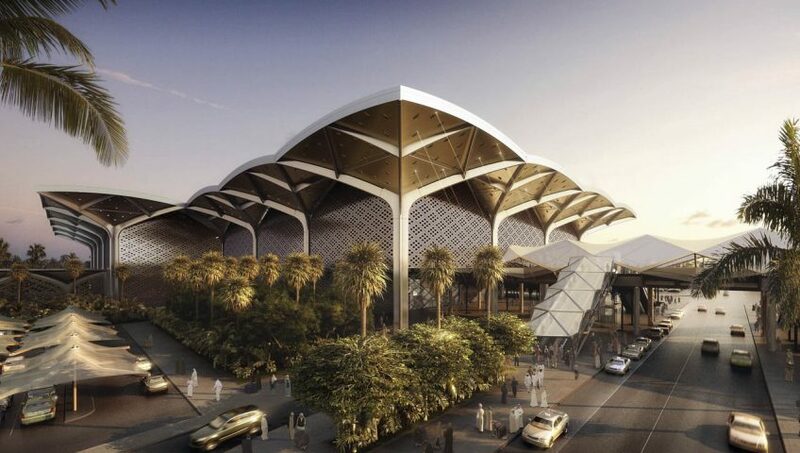 It will link the Muslim holy cities of Medina and Mecca via King Abdullah Economic City, Rabigh, Jeddah, using 449.2 kilometres (279.1 mi) of main line and a 3.75-kilometre (2.33 mi) branch connection to King Abdulaziz International Airport (KAIA) The network will be connected to existing rail transport in Saudi Arabia at Jeddah. The project is delayed and was originally planned to open in 2012. As of November 2016 the whole project is scheduled to be open in March 2018 with partial operations from December 2017. The rail line is planned to provide a safe and comfortable transport in 300 kilometres per hour (190 mph) electric trains. Construction started in March 2009. The railway is expected to carry three million passengers a year, including many Hajj and Umrah pilgrims, helping to relieve traffic congestion on the roads. Type of MTL Work Assignment. Lamar Towers are a pair of skyscrapers currently under construction in the city of Jeddah, Saudi Arabia. 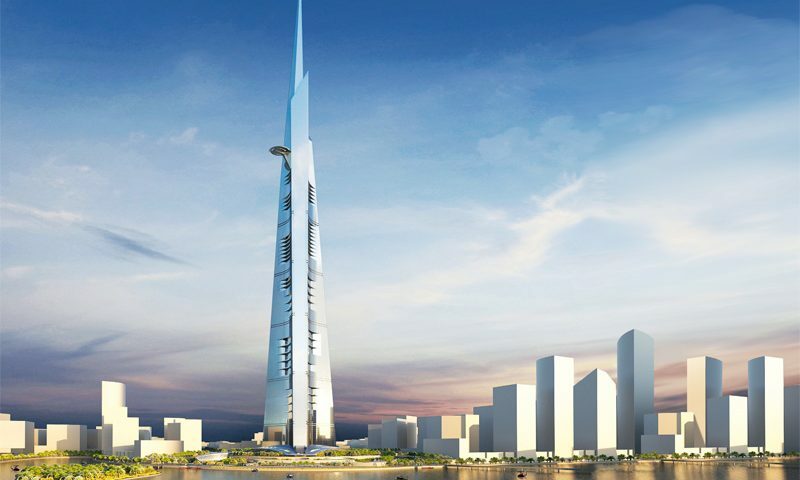 Located on Jeddah Corniche, Tower 1 will be 321.6 m (1,055 ft) tall (including antenna) with 72 floors above ground, and Tower 2 will be 300 m (980 ft) tall with 62 floors above ground. The proposal for the project was submitted by Cayan in 2008 and was approved in the same year. Construction began in 2008 and, when completed in 2016, Tower 1 will be the tallest building in Jeddah, till date, surpassing the recently completed National Commercial Bank. The development is expected to cost about $600 million. 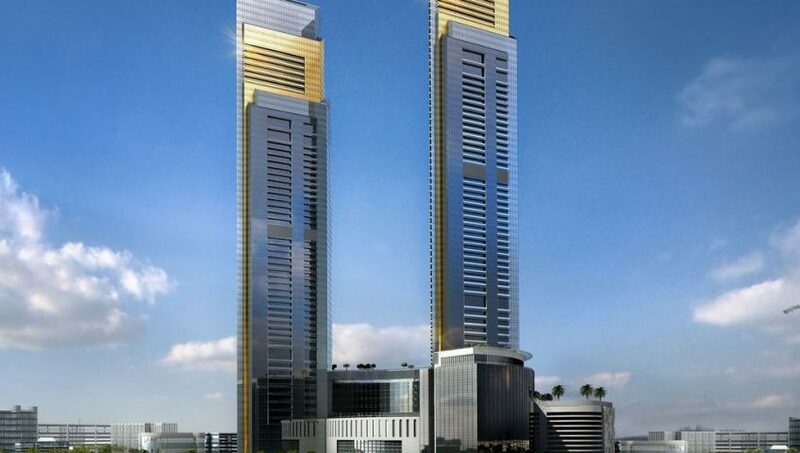 The tower was designed by Saudi Diyar Consultants. The Construction Management Service is by MIDRAR. The Lamar company is the main developer of the project and Drake & Scull Construction are the main contractors for this landmark development. Lamar means liquid gold in Arabic, which describes the reflection of the golden glass in the waters of the Red Sea. Development of concrete mixtures up to 70 MPa. Development of temperature control of mass concrete up to 4.6 m thick, thermal cracking mitigation. Instrumentation for temperature monitoring and data acquisition of concrete. Steel anchors and bolts testing. Northern expansion of the mosque began in August 2011 and was expected to be completed in one and a half years. The area of the mosque will be expanded from the current 356,000 m2 (3,830,000 sq ft) to 400,000 m2 (4,300,000 sq ft). A new gate named after King Abdullah will be built together with two new minarets, bringing their total to eleven. The cost of the project is $10.6 billion and after completion the mosque will house over 2.5 million worshipers. 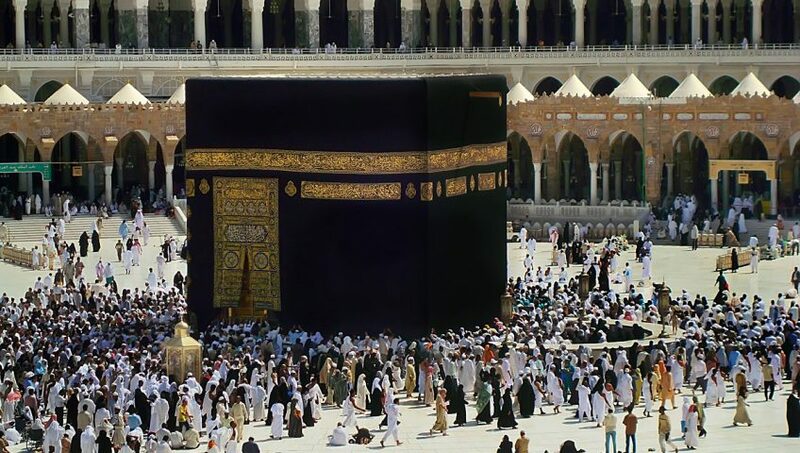 The Mataaf (the circumambulation areas around the Kaaba) will also see expansion and all closed spaces will be air conditioned. The King Abdullah Expansion Project will cover an area of 456,000 sq. meters will accommodate an additional 1.2 million faithful. Courtyards of the mosque’s new expansion can hold more than 250,000 worshipers. The project is being implemented by the Saudi Binladin Group. Development of concrete mixtures up to 100 MPa. North Jeddah Water Treatment Plant, Jeddah, Saudi Arabia. The Saudi water sector, like the entire country, has undergone tremendous changes over the past decades from a system based on the use of local renewable water resources for small-scale irrigation and limited domestic uses to a system largely based on the use of desalinated water and fossil groundwater for large-scale irrigation and domestic, commercial and industrial uses at a level comparable to developed countries. The Saline Water Conversion Corporation, created in 1965, has been an important player in this process of change. In 2003 the Ministry of Water and Energy was created. 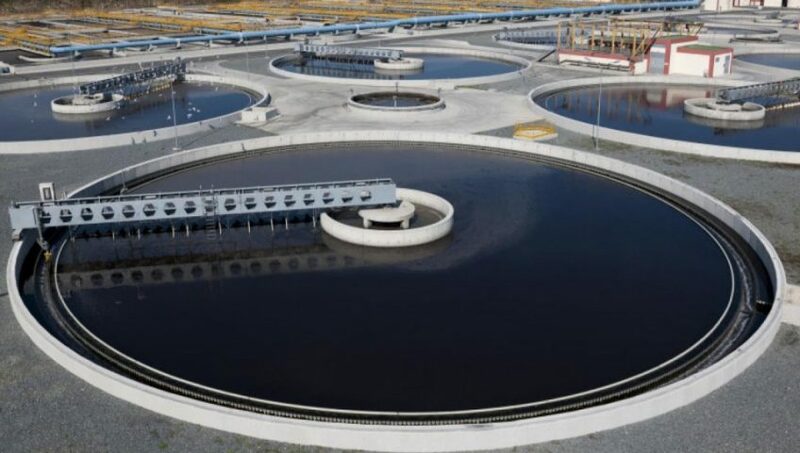 It took over the water resources management function from the Ministry of Agricultural and Water and the responsibility for water supply and sanitation from the Ministry of Municipal and Rural Affairs. In the same year the Water & Electricity Company was created as an off-taker for water and electricity produced by the IWPPs. The King Abdullah Financial District (KAFD) is a new development under construction near King Fahad Road in Al Aqeeq area of Riyadh, Saudi Arabia being undertaken by the Rayadah Investment Corporation on behalf of the Pension Authority of the Kingdom of Saudi Arabia, consisting of 59 towers in an area of 1.6 million square metres. It will provide more than 3 million square metres of space for various uses, 62,000 parking spaces and accommodation for 12,000 residents. In 2011 it was the largest project in the world seeking green building accreditation. Bombardier won a $241m USD contract to build an automated monorail for the development. The design guidelines do not separate the sexes in the district. The KAFD master plan was designed and overseen by Danish Architects Henning Larsen Henning Larsen Architects. Additional design work was provided by W Architecture and Landscape Architecture.The CEO of the development is Waleed Aleisa. 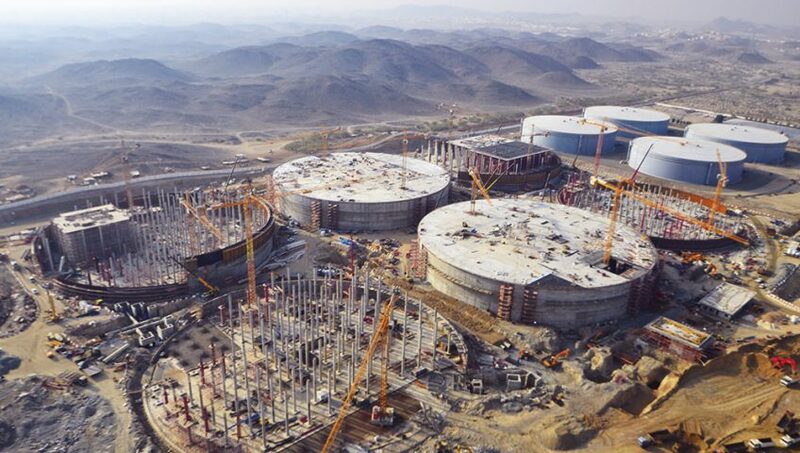 The project is estimated to cost 29 billion Saudi riyals ($7.8 billion). 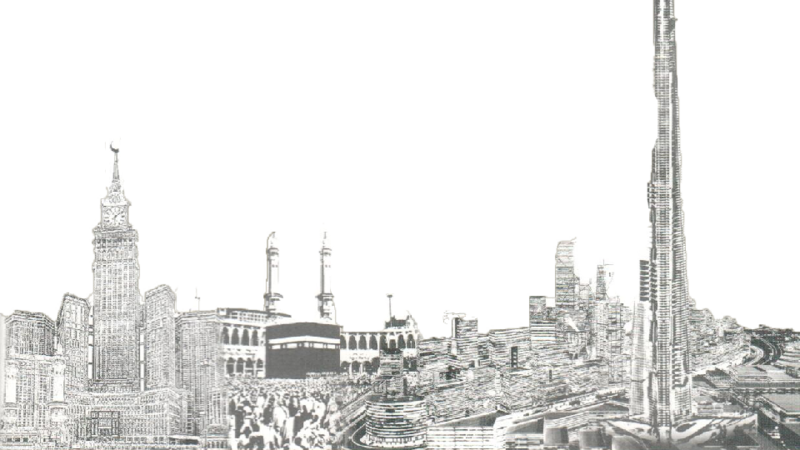 The project is considered to be long over due and needed for a city of the size and position of Riyadh. The key issue with the project was timing as it was announced and incepted during the 2008 financial crisis. A number of local and international commentators highlighted the potential over supply issue with the project, however others, such as Hans Mueller in Saudi Real Estate Companion believe that the market will be able to absorb the supply in the medium term. King Abdulaziz International Airport (KAIA) (Arabic: مطار الملك عبدالعزيز الدولي‎‎) (IATA: JED, ICAO: OEJN) is an airport located 19 km to the north of Jeddah. Named after King Abdulaziz Al Saud and inaugurated in 1981, the airport is the busiest airport of Saudi Arabia and is third largest airport in the kingdom. The airport is known for its Hajj terminal, which is specially built for Islamic pilgrims going to Mecca annually and can handle 80,000 passengers at the same time. Assessment of concrete bridge casting issues. Technical support to concrete batch plant producer. Jeddah Tower (Arabic: برج جدة‎‎), previously known as Kingdom Tower (برج المملكة) and Mile-High Tower (برج الميل), is a skyscraper under construction in Jeddah, Saudi Arabia, at a preliminary cost of SR4.6 billion (US$1.23 billion). If completed in 2019 as planned, the Jeddah Tower will reach an unprecedented height, becoming the tallest building in the world as well as the first structure to reach the one-kilometre-high mark. 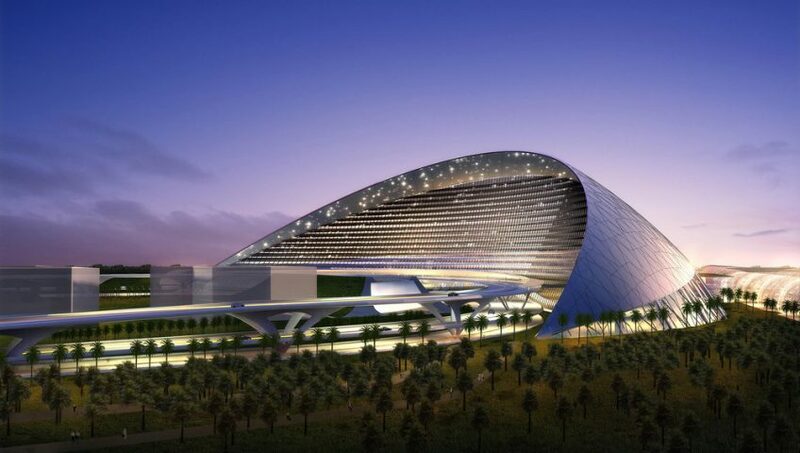 It is the centrepiece and first phase of a SR75 billion (US$20 billion) proposed development known as Jeddah Economic City that will be located along the Red Sea on the north side of Jeddah. 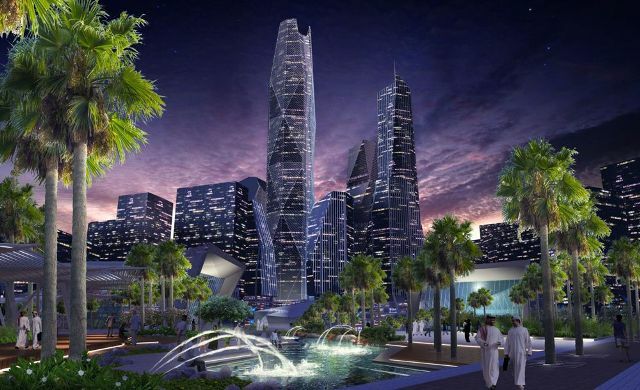 The development of Jeddah Tower seeks to bring great changes in terms of development and tourism to the city of Jeddah, which is considered the most liberal city in Saudi Arabia. Initially planned to be 1.6 km (1 mile) high, the geology of the area proved unsuitable for a tower of that height. The design, created by American architect Adrian Smith, who also designed Burj Khalifa, incorporates many unique structural and aesthetic features. The creator and leader of the project is Saudi Arabian Prince Al-Waleed bin Talal, the wealthiest man in the Middle East, grandson of Ibn Saud, and nephew of the Kings of Saudi Arabia before him. Al-Waleed is the chairman of Kingdom Holding Company (KHC), which is a partner in the Jeddah Economic Company (JEC), which was formed in 2009 for the development of Jeddah Tower and City. Development of temperature control plan of mass concrete up to 5 m thick, thermal cracking mitigation.